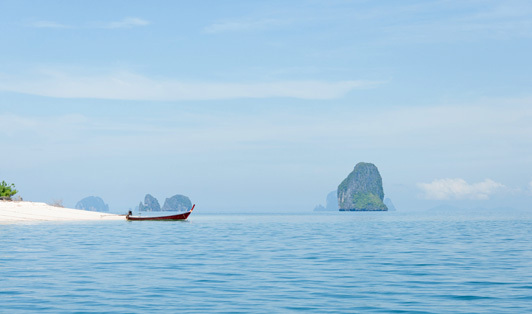 Koh Bulon doesn't have a pier, so customers’ have to take a local longtail boat to take a speedboat. Note that you will have to pay 50 Baht cash directly to the driver. There are 2 boat operators that have different check in points; one is in front of Bulone Resort, and the other is located in front of Pansand Resort, Pansand Beach.